With the growing interest and use of Bitcoins and other cryptocurrencies worldwide, May 2013 saw the formation of the Association of Crypto-Currency Enterprises and Start-ups, Singapore (ACCESS). Bitcoin as a community based technology is clearly the organisation’s focus. ACCESS aims to harness the potential of Bitcoin as a promising open-source project and peer-to-peer network. ACCESS will nurture the local ecosystem and the opportunities it creates for entrepreneurs, investors, and citizens in Singapore. ACCESS is a fully registered society with the Registry of Societies under the Ministry of Home Affairs. 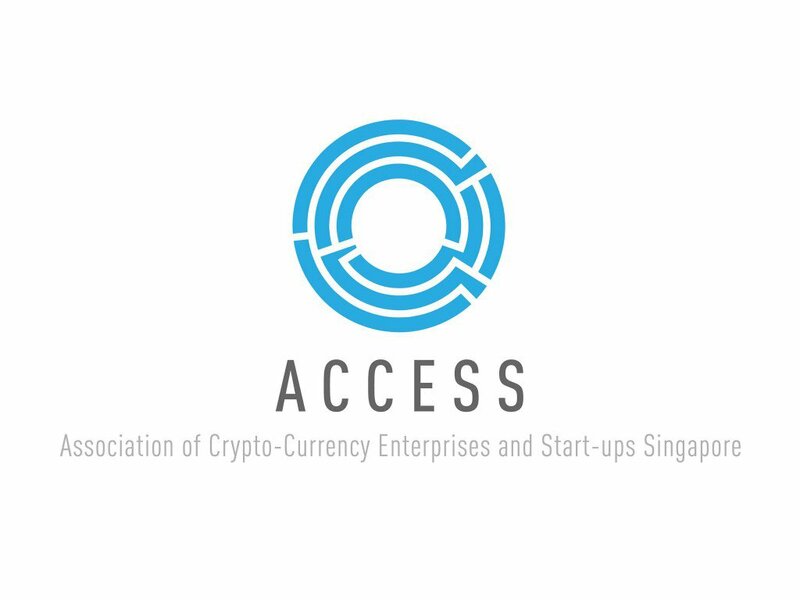 ACCESS’s members represent various businesses within the Singapore bitcoin and other cryptocurrency ecosystem, including exchanges, merchant transaction services, vending machines and miners. As a condition of membership, members must abide by a Code of Conduct. Broadly, ACCESS aims to facilitate legitimate use of cryptocurrencies in Singapore, promote Singapore businesses using cryptocurrencies and lower the cost of business transactions. ACCESS has the stated objectives of promoting Singapore globally and industry-wide as the premier location for the development of businesses and services built upon cryptocurrency platforms and technologies. Further, to promote the use, adoption and development of digital currency technologies in Singapore, through education and effective, appropriate and timely communication with the relevant authorities. ACCESS seeks to provide a united public voice and platform for the Singaporean cryptocurrency community. It is this united voice that will speak to and engage authorities, building a world-class climate for the creation of jobs and growth in this emerging industry. Promoting the development, dissemination and adoption of best-practices by Singaporean digital currency businesses and other industry participants is high on the organization’s list of priorities. They will also be looking to counter illegitimate use of the technology, as such activity tarnishes the reputation of all businesses involved in the ecosystem. Chairman: Anson Zeall, CoinPip PTE. LTD.
President: Antony Lewis, itBit PTE. LTD.
Secretary General: Jarrod Luo, Tembusu Terminals PTE. LTD.
No doubt the local Singapore Bitcoin community and ecosystem will benefit from a united voice. It can only be hoped that representation by ACCESS will also create necessary and appropriate content, standards and guidelines of best practice for interacting with the technology. Along with reducing knowledge barriers to entry this will help grow the ecosystem organically. The ACCESS organisation can be contacted directly here.